Savina Alla Yu. 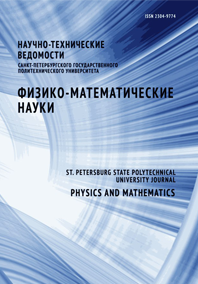 Kiesewetter Dmitry V.
Using of different functions for approximation of spectra of fluorescence of Rhodamine has been put forward. The fluorescence spectra of solutions and Rhodamine doped polymeric fibers were measured at different temperatures. The accuracy of approximations was defined.